911uk.com - Porsche Forum : View topic - 996.2 Manual C2 Coupe. Low miles. FSH. 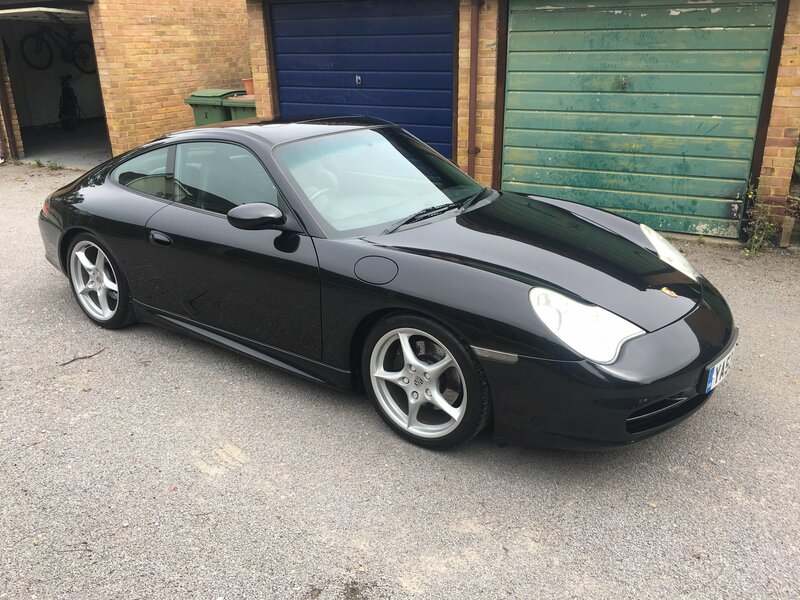 911uk.com Forum Index > Porsche Cars For Sale & Wanted > 996.2 Manual C2 Coupe. Low miles. FSH. Posted: Sun May 27, 2018 1:12 pm Post subject: 996.2 Manual C2 Coupe. Low miles. FSH. It occurred to me just now that I have not created a specific post to advertise the fact that my 996.2 is for sale. It’s now also an absolute bargain at £16,000. I’ve bought a newer 911 from Ashgood in slough and have until the end of the week to sell mine for more than the trade in price. Photo after a wash and polish this morning.